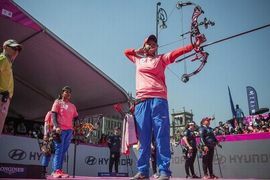 The Archery Association of India is mulling over to sue Dutch airline KLM after the Indian archery team failed to participate in the Colombia World Cup. The AAI released a statement stating that it was the responsibility of the KLM to take the Indian team to Columbia for the global event. 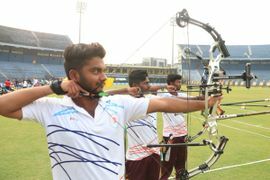 The Archery Association of India (AAI) has decided to rework their selection policy for sending contingents to major tournaments after top archers were forced to return from the airport last week. 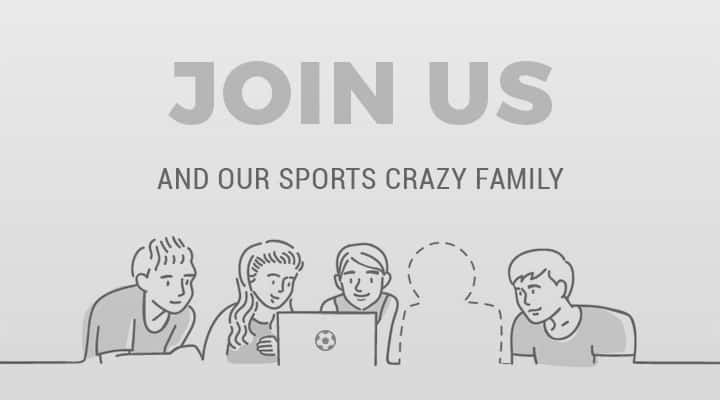 The association would now have three sets of teams – A, B, and C - to send to upcoming World Cups. 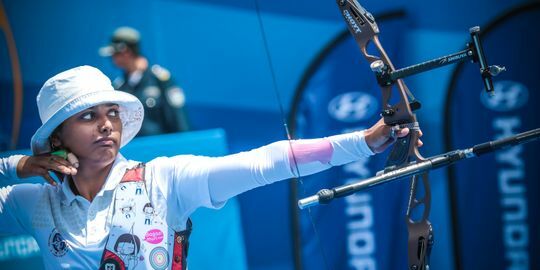 The World Archery has refused to recognise the recent elections of Archery Association of India which were held on December 22. The world body has raised questions over the constitution that was used to conduct the elections by saying that it was not formally approved before that. 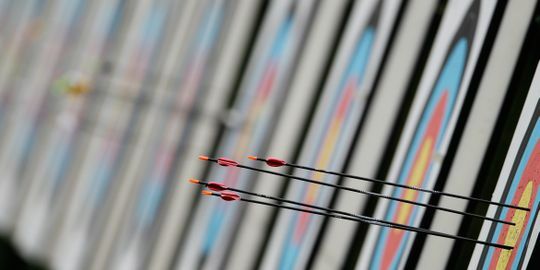 The new Archery Association Of India (AAI) headed by B V P Rao has started taking decisions to bring the National Archery back on track. 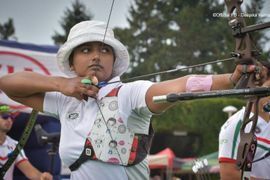 The sport was left in limbo and lived an uncertain life for six years owing to the AAI's derecognition by the sports ministry in December 2012.